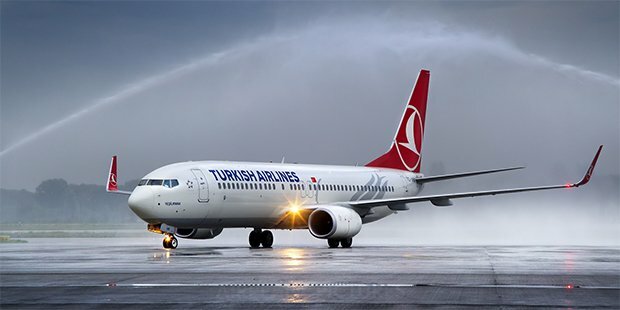 With European economy in a bad state and the aviation industry struggling to cope, it is a marvel that Turkish Airlines has not only survived the storm, it has grown and emerged better for it. There’s something very charming about the story of this airline because it almost feels like the story of an underdog. However, Turkish Airlines of today is anything but an underdog. Ever since Turkish Airlines started in 1933, it has faced many problems. It began as a part of the Ministry of National Defence with only five aircrafts to its name. For a few years, it ran several domestic routes, never really intending to expand beyond that. It was nearly fourteen years later, in 1947, that Turkish Airways ran its first international route from Ankara to Istanbul to Athens flight. Those initial years were steady but unremarkable. It was in the 80s that trouble started for Turkish Airlines. Complains about customer service, delays in flights and several accidents severely besmirched the airline’s reputation. It had been a relative unknown up to this point but it the bad management was bringing it notoriety that was counterproductive to its progress. Turkish government realized that the matter couldn’t be left to resolve itself and they immediately began investing money and effort into revitalizing the airline. 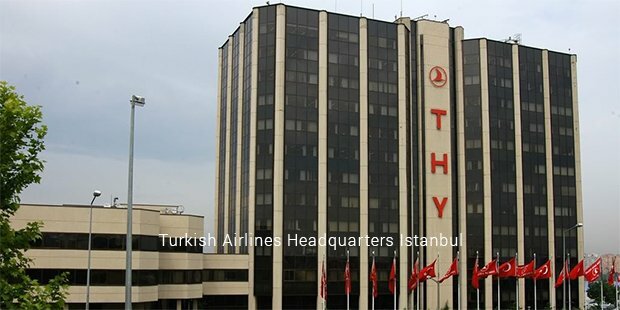 Since then, it has been an unsteady story for Turkish Airlines with the political and regional crisis affecting its operation from time to time. Despite that, the company persevered, expanding its fleet and services until it reached the current level of success. 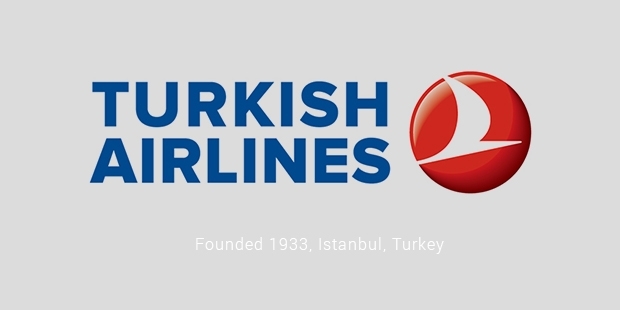 Turkish Airlines now has one of the largest fleets and also one of the youngest fleets in Europe. It actively operates 243 aircrafts and is expected to add eleven more to the number soon. The average fleet age is around 6.7 years, which is stunning for a fleet of this size. It is committed to maintaining that level of quality after having learned hard lessons in the past. The carrier has a wide-spread network and flies to about 261 destinations in 108 different countries. 199 of these destinations are international and 42 domestic. This is considered to be one of the largest networks in the world with stunningly high frequency rates. 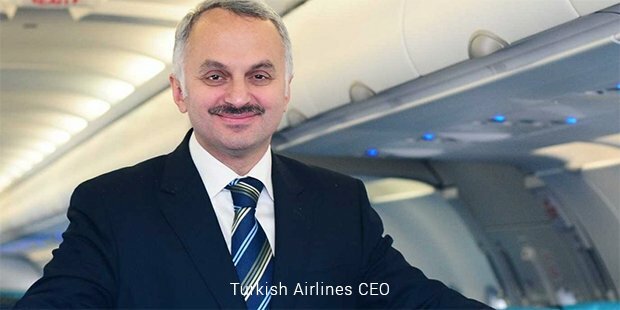 The heavy investment and the decision to take loss and still continue to spend money paid off in a major way for Turkish Airlines. With such a large fleet and so many destinations on offer, Turkish Airlines is now declaring profit consistently. And it shows; it has a wide customer and satisfies customer base. SkyTrax ranked Turkish Airlines as Best European Airline four times. It has also received the rating of four-stars for its services and customer satisfaction. The company was awarded the Airline of the Year commendation in 2013. Turkish Airlines has had its failures but it continues to show a resilient spirit that can’t be denied.